In terms of makeup, I'm much more of an eyes than a lips person. Lipstick, I can give or take. I only tend to wear it on a night out. 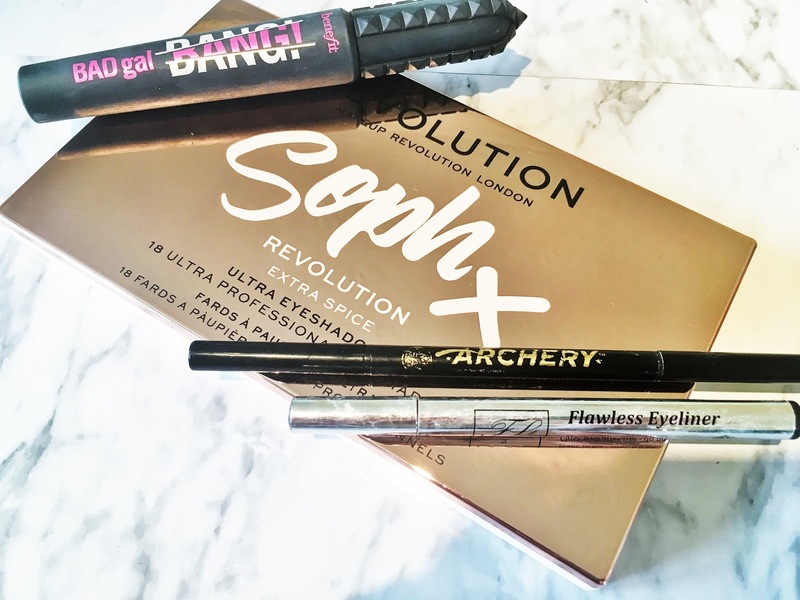 But I rarely leave the house without mascara and love going all out with eyeshadow and a liquid eyeliner too. So I thought I'd share some of my current favourites and some new bits I've been trying out over the last month or so. I haven't spoken much about my PhD research on my blog, but it's such a big part of my life it seems wrong to leave it out. A lot of my blog is about things I love, things I'm passionate about, and I guess in a way this falls into one of my passions, or interests at least, as well. My PhD research topic is very specific and often when I tell people about it, they look at me blankly. The research focus is on restrictive eating disorders in autistic women. 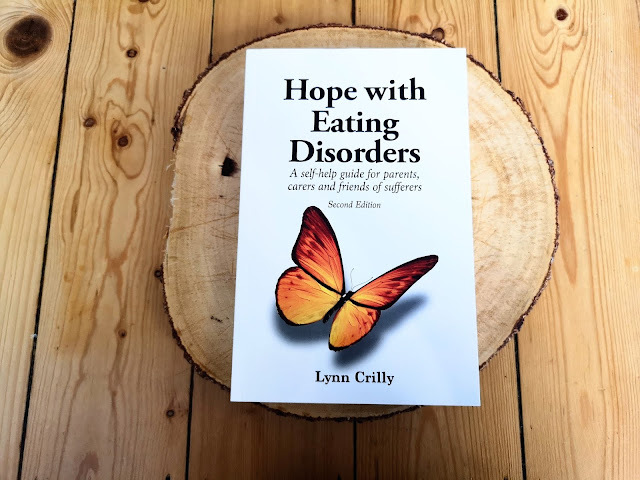 We're looking at why the rates of anorexia and other restrictive eating disorders seem to be so high in autism (see Huke et al., 2013 for a review) and whether the causing and maintaining factors behind the eating disorder are different to that of a "neurotypical" (essentially, someone who is not on the autism spectrum) person with an eating disorder. Hopefully, this research will have practical implications in helping autistic women to access appropriate services and receive better treatment and care. It's something I've been interested in for a while now (I became aware of it about 6 years ago), and so to be doing a PhD on the topic is pretty cool (yeah, PhD's are cool okay). 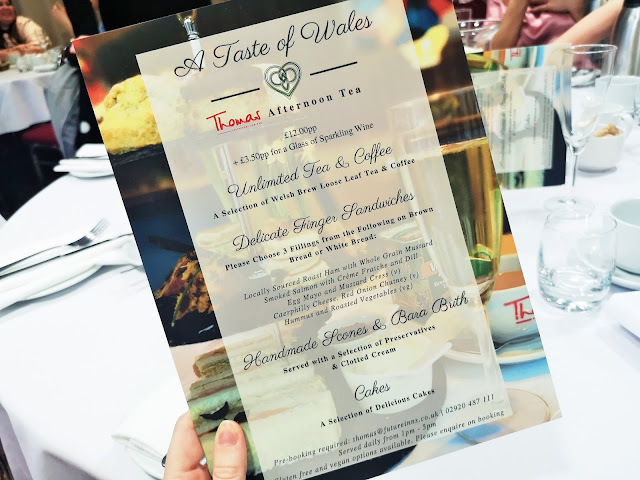 I was recently invited to a lovely evening with Future Inns to try out their new afternoon teas with a handful of other bloggers. If you haven't heard of Future Inns before, they are a small Canadian chain of hotels, currently based in the UK in Cardiff Bay, Bristol and Plymouth and not only do they offer overnight stays with free parking and WiFi (priorities!) and easy access to the city centres, but they also have a fantastic restaurant that we were lucky enough to visit. They're currently pushing their Taste of Wales afternoon tea which is all made from scratch on site. You might know by now that I'm a big fan of Cardiff's City Road. It's right on my doorstep and offers numerous delicious dining options. The latest addition to my list of favourites has to be Mediterranean restaurant Deli Fuego. The exterior is grand - you really can't miss it! And as for the interior, it is HUGE, boasting balcony and ground floor seating. 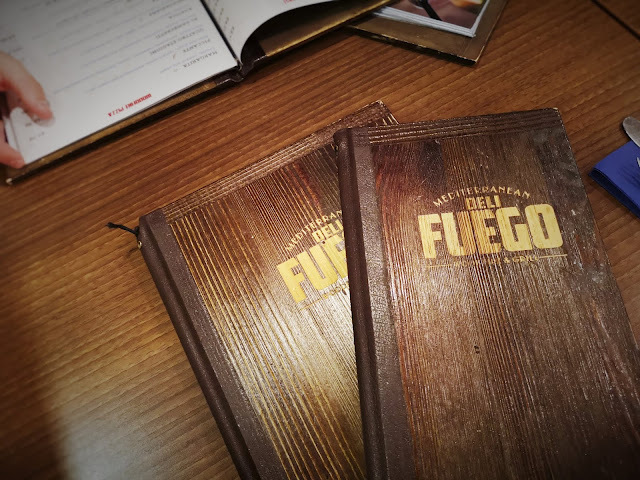 Deli Fuego kindly invited Tim and I along to try their food and drinks and I'd been past a few times but I can't believe I haven't tried it until now! It's that time of year again when students-to-be are packing up to fly the nest and start a new adventure at University. As a student blogger, I've written quite a few posts now about the do's and dont's of Uni, but not many that focus on fashion. I would say my true personal style really evolved in my first or second year of Uni. 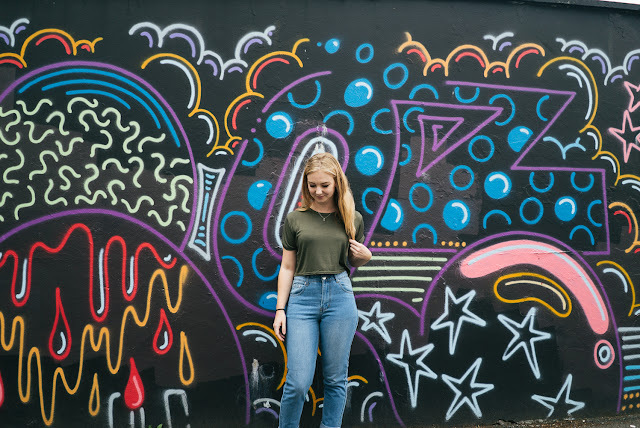 It absolutely is a crucial period in terms of finding your sense of identity in terms of how you feel in your own skin, and loving what you're wearing will give you that all-important confidence boost about yourself.